Order in the next 12 hours 59 minutes and it will ship today! 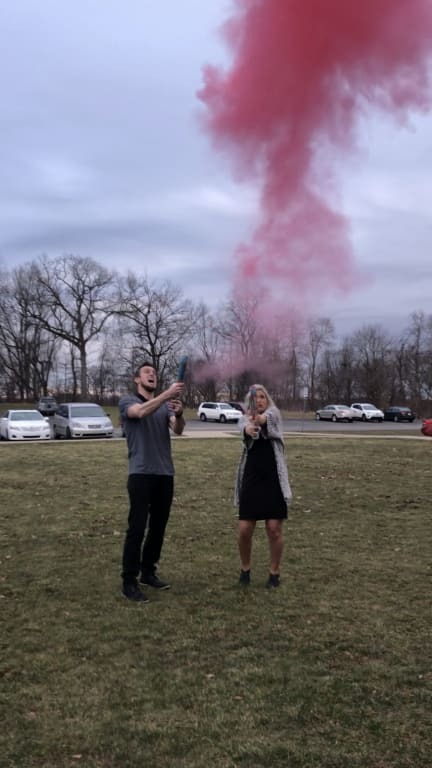 Our Color Fun Powder Cannons are exactly what you need for events like Color Run, Holi festivals or gender reveal parties! 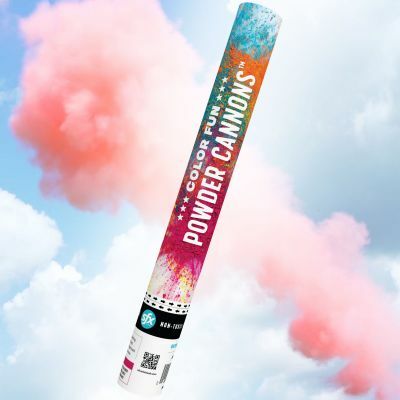 This cannon blasts a bright pink powder that's perfect for your next outdoor color event. Each compressed-air cannons is filled with a water-soluble rice powder and is super ease to use. Just twist the base to launch a cloud of color! We loved this product! We loved this product! This product worked great for us. We had 2 of these and that did the job perfectly.